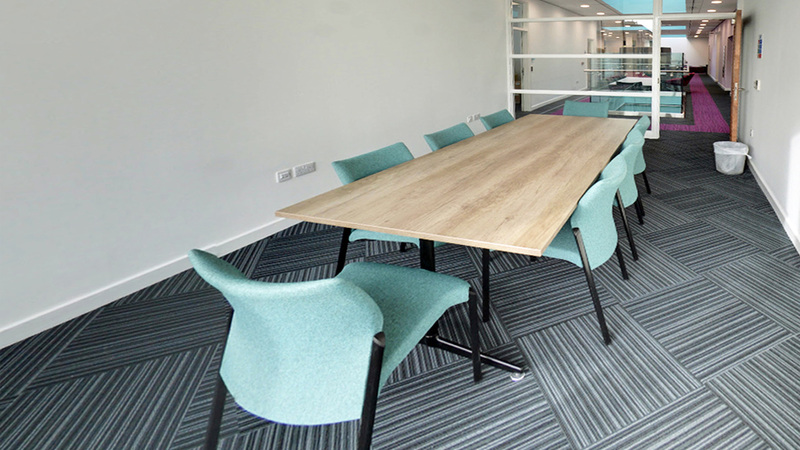 The Wakefield City Campus is in the heart of Wakefield City Centre, with just minutes walk from Wakefield Westgate station and Merchant Gate car park. 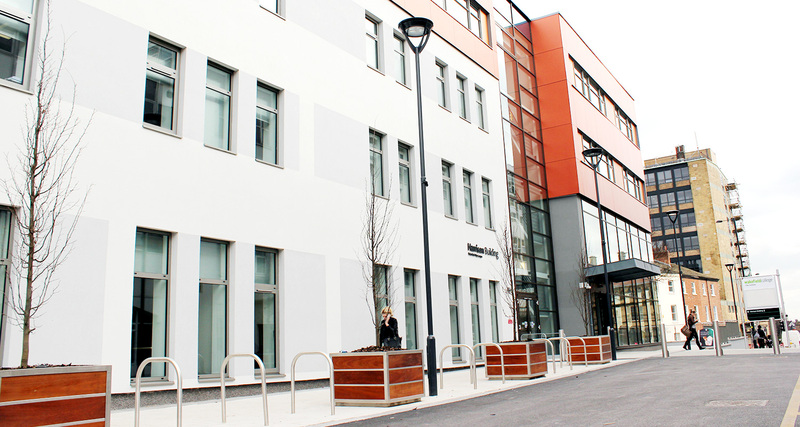 It has a variety of refurbished buildings and new modern spaces. 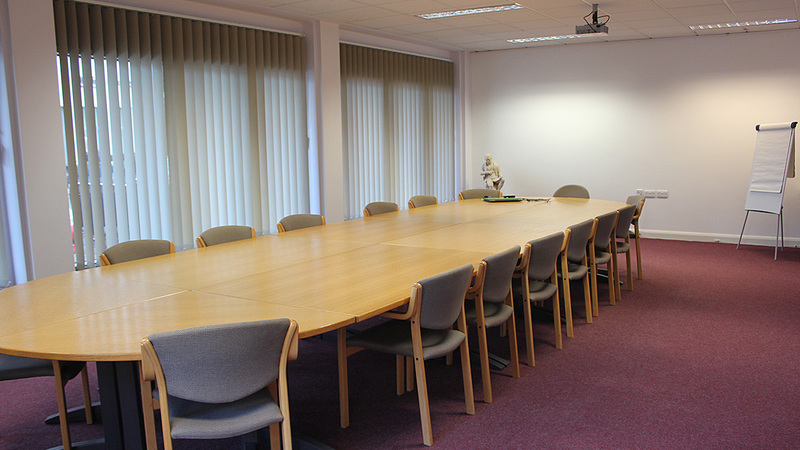 Our rooms are spaciously designed and have excellent AV equipment for presentations. 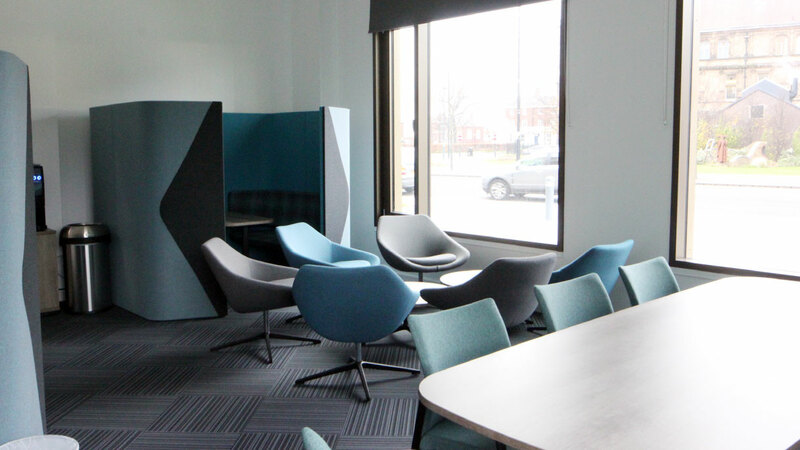 Wakefield College’s new £7M Advanced Skills and Innovation Centre (ASIC) welcomed its first cohort of students in 2017 and promises to transform high-level skills delivery in the district. With a spacious design, luxurious surroundings and excellent AV equipment for presentations, our ro oms meet the needs for any occasion. Our Grade 2 listed Waterton Building offers dedicated dance and drama facilities including the 160 seat capacity Mechanics’ Theatre. Beautifully designed with many decorative features, this is a truly splendid area and gives a sense of occasion that simply cannot be matched anywhere else. 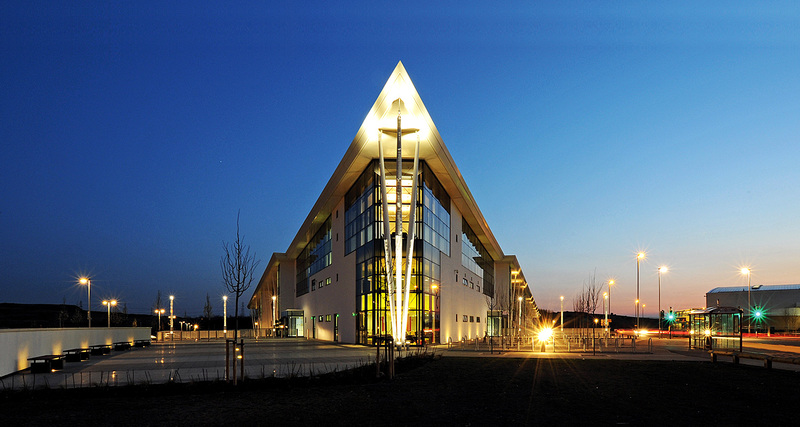 Castleford Campus is a purpose built site in Glasshoughton. 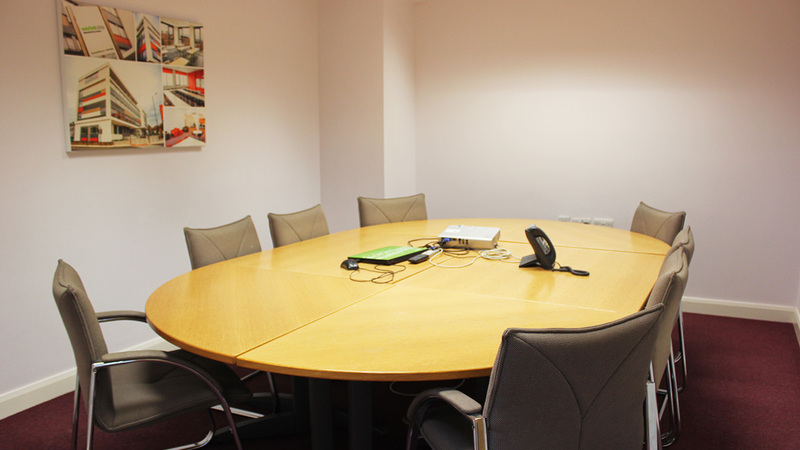 Our conference room is ideal for interview sessions, private meetings and includes complimentary Wi-Fi. Located just off the M62, and a five-minute walk from Glasshoughton train station. The campus has excellent public transport links to Castleford, Pontefract. Leeds and Wakefield. Our dedicated External Booking Team will ensure your event runs smoothly, making certain that you receive a polite and friendly service from start to finish. 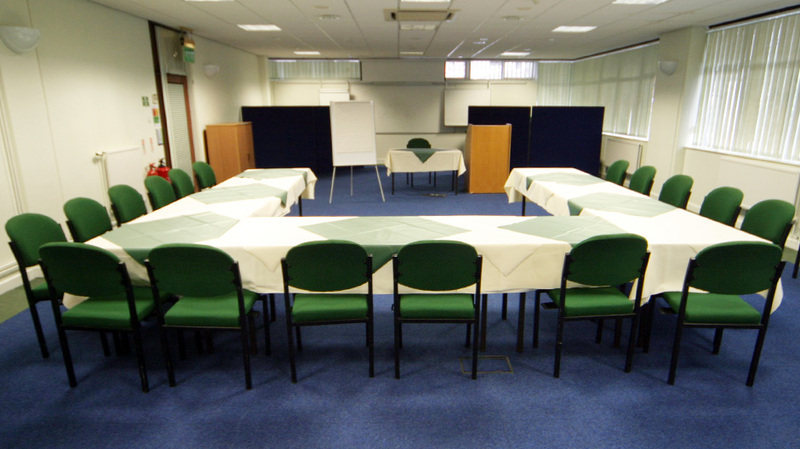 Please call 01924 789400 or email externalbookings@wakefield.ac.uk to discuss room availability and your requirements. 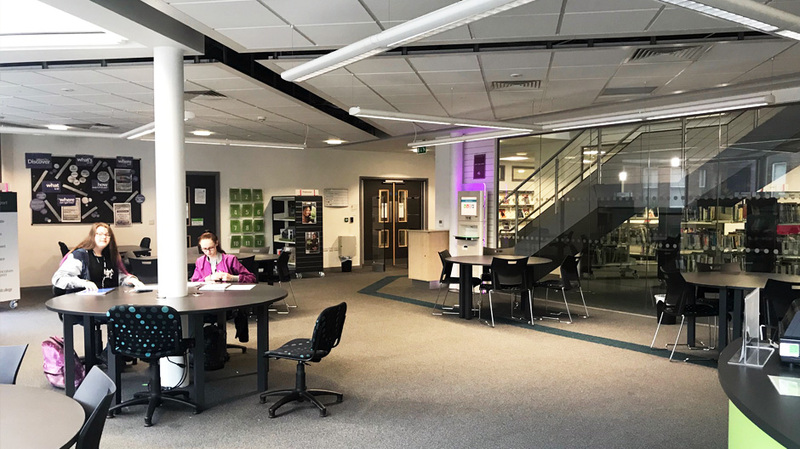 In the heart of Wakefield City Centre, the Wakefield City Campus is a modern, professional venue for any level of customer. With our award-winning training restaurant, Gaskell’s, and Petite Gaskell’s Deli it also provides kitchen facilities for hire. 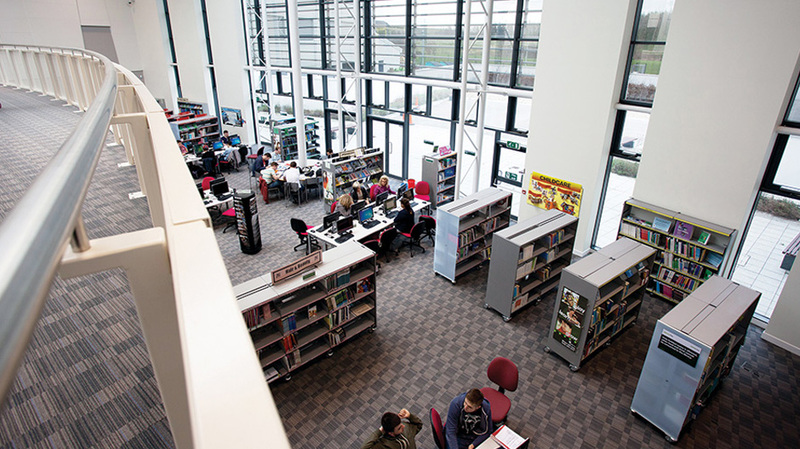 Our Castleford Campus provides an exceptional distinctive environment for the needs of all customers. 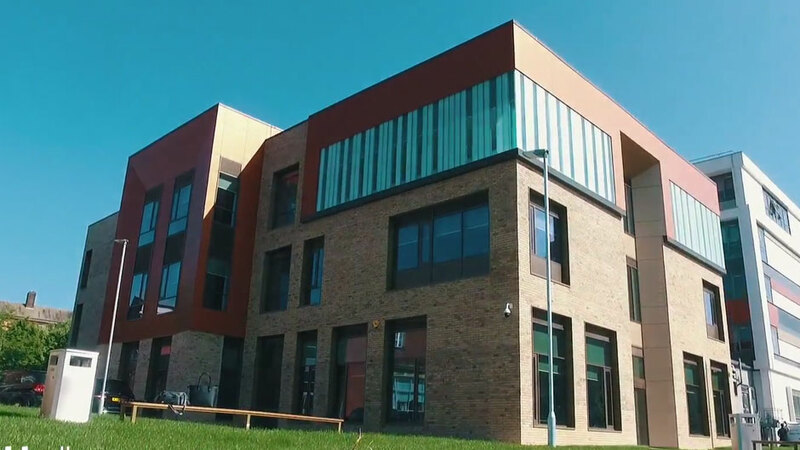 With purpose-built engineering facilities and construction skills workshops which have been designed with input from professionals within the industry. 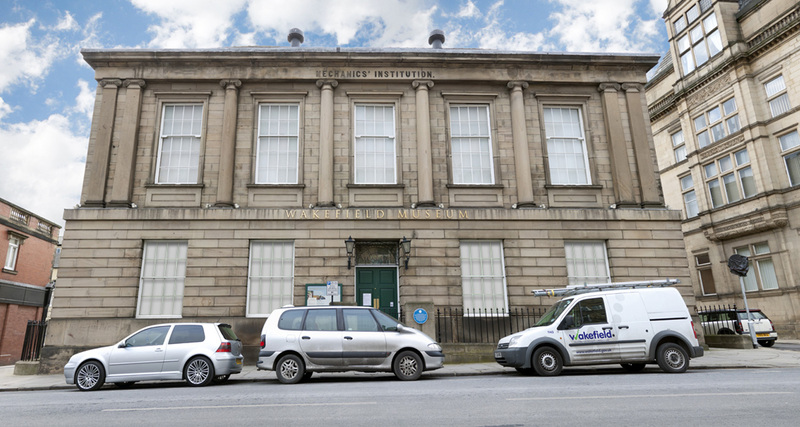 The old Wakefield Museum building, which was built in 1823, is just minutes from Wakefield City Campus and within the heart of the Wakefield City centre. 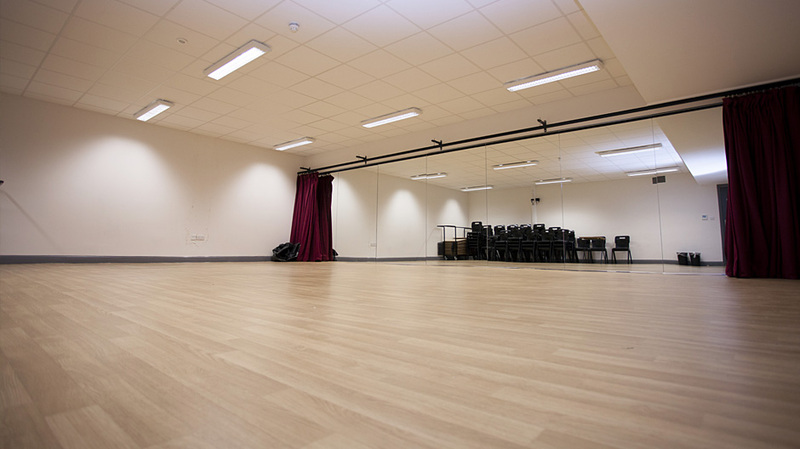 With state-of-the-art facilities including fully equipped professional-standard dance and drama studios. 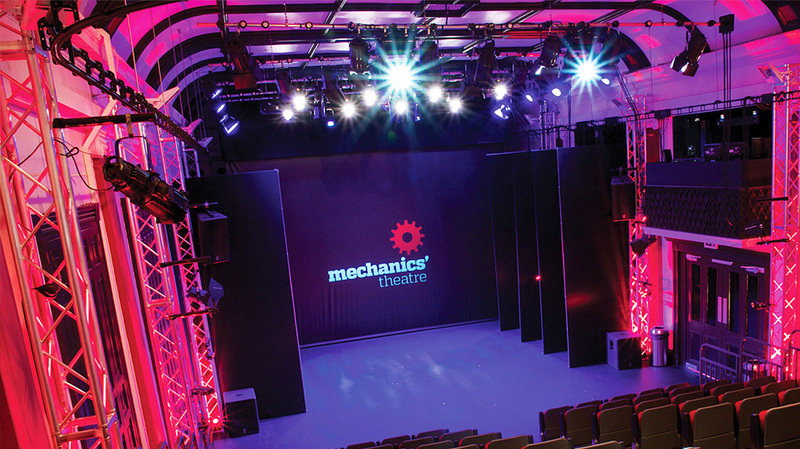 The Mechanics’ Theatre is used for a range of performances, internal events and shows as well as events for, and by, the Wakefield community. 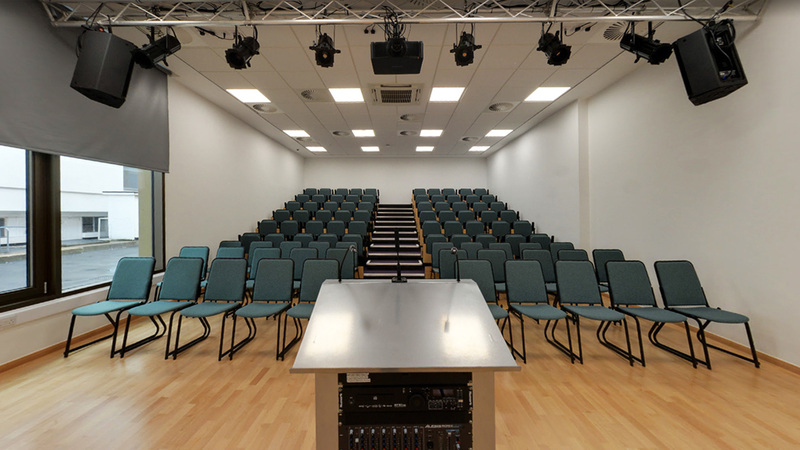 With seating for up to 160 it makes a professional, working theatre. Our Lecture Theatre here at the ASIC building can seat up to a maximum of 90 people and offers a full wall projection as well as sound and lighting options. 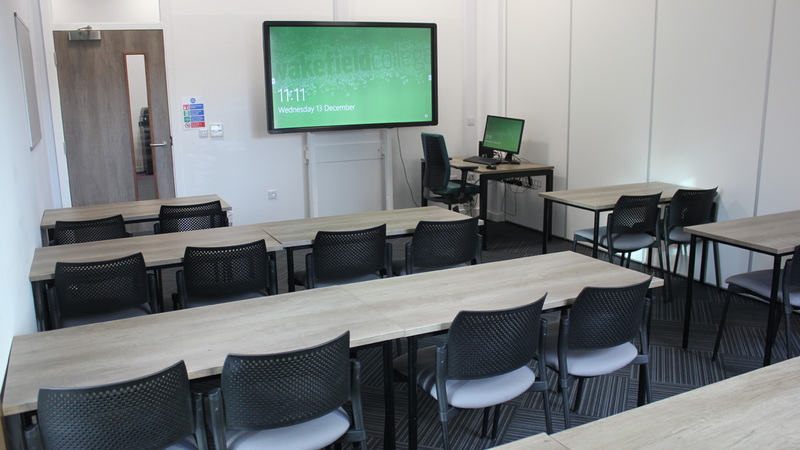 Classrooms in the ASIC building offer computer and presentation facilities through our brand new large 90 inch CleverTouch Smart TV screens attached to the wall at the front of each classroom. 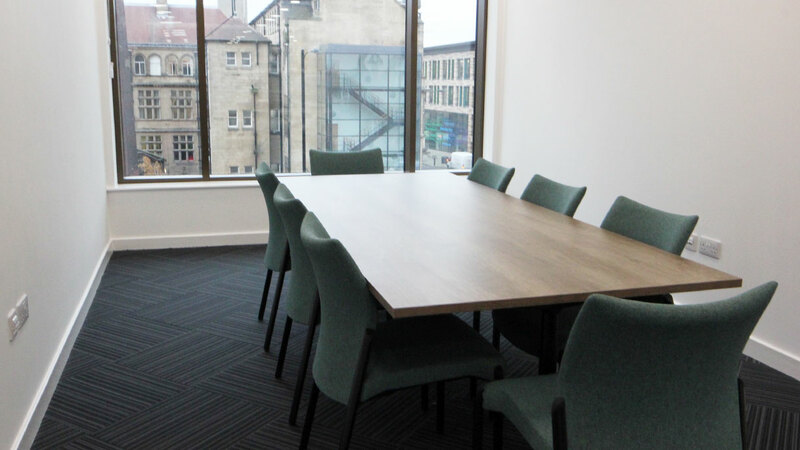 The Business Lounge is a multifunctional space that includes a small conference table, coffee table and breakout pods. VAT is not payable on room bookings, it is payable on refreshments and staffs’ hours. 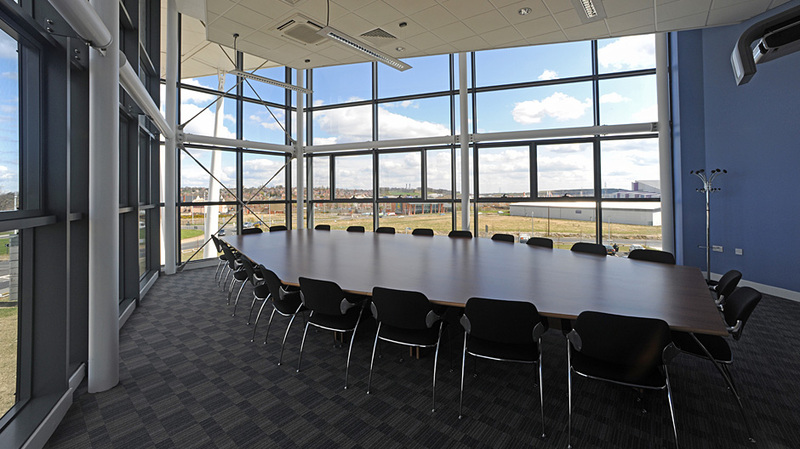 For large events rooms are booked with a 10% deposit, non refundable if cancelled within two weeks of event. Refreshments are available - please ask for a brochure. Mechanics Theatre - the hiree is responsible for their own marketing and box office. There are a full range of breakfast and lunch menus options, followed by light bites and drinks for all occasions. 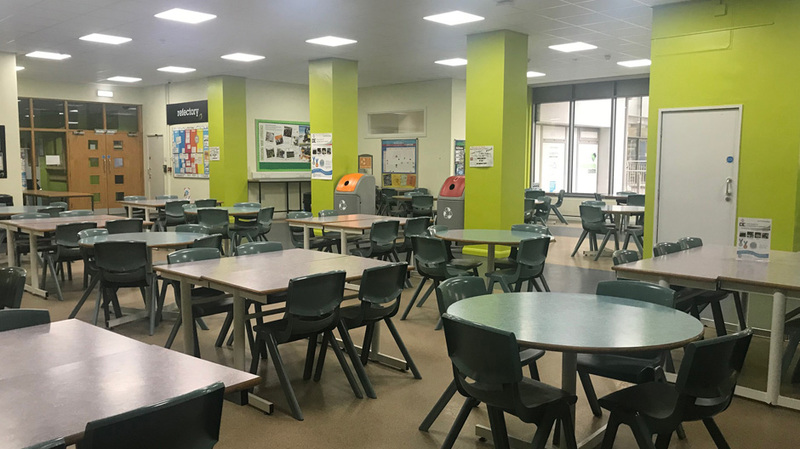 Our dedicated team can also accommodate needs of specific requests where applicable and are on hand throughout term-time bookings for any queries. Caterlink are our in-house catering team used for when hiring a venue. They are passionate about fresh, healthy food that tastes great. Encouraging a well-balanced diet establishes healthy eating now and for the future. Caterlink are specialist caterers within schools, colleges and universities. 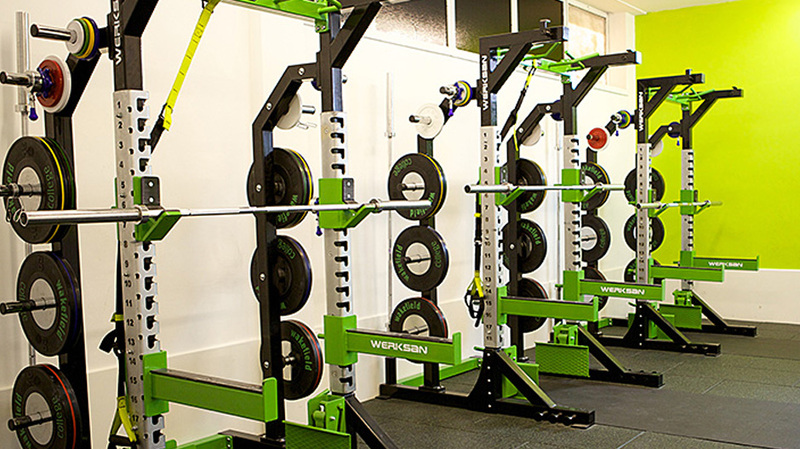 Complete the form below with your details and requirements and we advise you on availability and costs. In 2012 the College was delighted to acquire the Grade 2 listed Wakefield Museum building, which was built in 1823, to develop into a Performing Arts Centre. Situated only a little over 300 metres from the Wakefield City Campus, the Waterton Building includes as its centre-piece the 160 seat Mechanics’ Theatre, named in honour of one of the building’s previous uses.